So here we are a brand new year and as a lot of people like to see it a fresh start. A love a new years resolution I know some dismiss them but I just am a geek who enjoys setting goals and making plans all year round – new year seems as good a time as any. I really wanted (and needed) a break over christmas and new year so I took it. It was lovely – I didn’t worry about what post had to go live, I didn’t look at my stats, I didn’t check my inbox 7598 times a day. Now I feel refreshed. 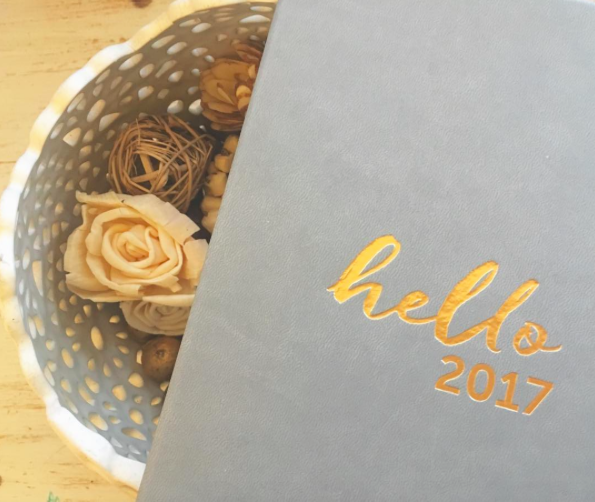 I feel excited about 2017 and what things blogging will bring this time around. 2016 was a big year for Everything Mummy, I feel as though I took that leap from blogging for the fun of it to being taken seriously as writer and ‘online voice’. I worked with some amazing brands on some really fun campaigns, attended fun events and was given fantastic opportunities for me and my family. This year I just want to hone in on what I love to do and continue to grow, improve and embrace everything that comes along with blogging. Stop worrying about other people. This year I opened up a little bit, I can be quite a closed book but I wrote about being a single parent and the judgement I see (and have experienced) against younger parents. They were some of my most popular posts. Comments and messages I received in response made me fill up, I had helped someone through a tough time, I had given them reassurance when they felt alone- it felt amazing. I waited too long to write about these subjects for fear of upsetting or offending, but what I can now see is the people who do appreciate a bit of honesty and find comfort in it massively out weighs the risk. Organisation. For all the lists I write and notebooks I own you’d think I was already organised. I am terrible at setting a plan and sticking to it, I procrastinate all the time, I potter about doing everything but at the same time getting nothing done. Working for yourself is a dream and also a nightmare having to manage your own working hours with noone to report too can see you taking one too many coffee breaks and taking afternoon naps – Guilty!!! I am planning my time and I am going to work efficiently if anything it should actually free me up some time. It should lessen the nights I am still tapping away at 1am to hit a deadline and increase productivity. A little bit more self care. I don’t work well under pressure and stress, I constantly have a to-do list hanging around. Guess what you find bottom of that list, me. I know it is part and parcel of parenthood, less time for ourselves but it’s those little things – making sure I get to the gym a few times a week, making sure I’m getting three square meals a day (a mars bar is NOT a decent breakfast), switching off from time to time. I don’t take my work home with me, my work is always at home so for at least 2 nights a week I vow to turn off laptops and social media at 7pm and not even peak at them until the next day. What’s your action plan for 2017? Any changes being made? Thanks Donna – heres to 2017!